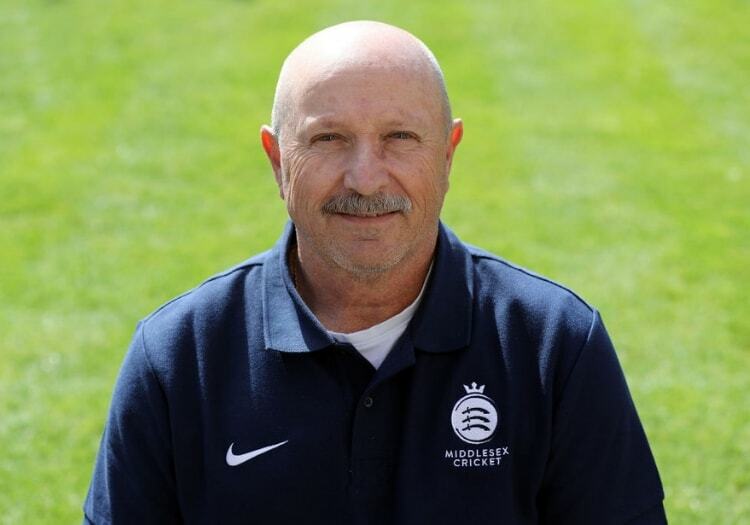 Dave Houghton is quietly confident about Derbyshire’s chances of springing a surprise in Division Two in 2019. The Zimbabwean head of cricket, who returned to the county from Middlesex over the winter, takes charge of a team which has been stripped of several significant assets in the shape of Duanne Olivier, Hardus Viljoen and Ben Slater, and on paper might not appear best-placed to challenge the likes of Lancashire, Sussex and Worcestershire for promotion to the top tier. However, there is an abundance of gentle optimism around the County Ground, led by Houghton who is delighted with the positive atmosphere that is being fostered by his relatively small squad of 18 (that is set to become 19 when Derbyshire announce their final addition, a batsman, in the coming days). “There are some serious smiles on faces in our dressing room,” he told The Cricketer. “One of the really great things about having a smaller squad, as I’ve now come to realise, is we will utilise this squad in every competition. Having come from a big county such as Middlesex, where literally halfway through the season you are turning to certain players and telling them ‘you’re not involved in white-ball cricket, you go to the side’, you have a strange mix. “There are players who start every season on a high in the Championship and are then out of all cricket for a month while the white-ball stuff happened, came back and didn’t have good finishes to the season. “The nice thing about having a smaller squad is I can say to all of their faces ‘you will play first-team cricket this year’. We don’t have a first and second-team squad, we have a first-team squad. Houghton readily admits that all this pre-season positivity can quickly turn to muck if his players endure a tough start to the campaign - they begin their fixture list with games against three unfancied rivals in Durham, Gloucestershire and Glamorgan - and he is wary that there is more strength in depth in Division Two than the league is perhaps given credit for. “I’d love to see an 18-team competition, just for a season to see where everybody would finish up,” he says. In 2020, Division One will restructure to house 10 counties, meaning three promotion spots are available come September. Houghton says the added incentive to do well is impossible to avoid. “It’s going to be an interesting year because every single committee around Division Two has been looking at their coaching staff and saying ‘this is the year’ because three go up. 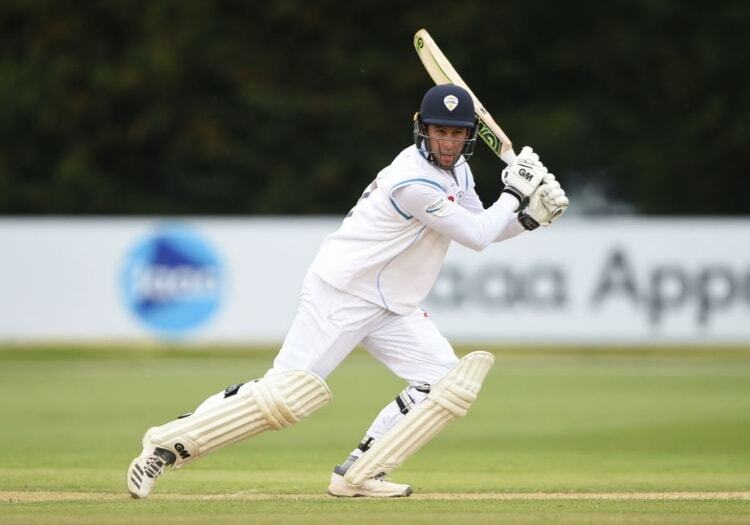 Derbyshire will have Luis Reece back after injury problems in 2018, but they will still rely on the runs generated by evergreen Wayne Madsen and captain Billy Godleman at the top of the order. In the bowling attack, Olivier and Viljoen have been replaced by overseas signing Logan van Beek, thanks to a recommendation made by Houghton by former New Zealand and Derbyshire T20 coach John Wright. The club did initially attempt to resign Olivier, who claimed 31 wickets at 27.48 last year but has now gone Kolpak and signed for Yorkshire. Swapping an in-form quick with a fine Test record for a man with seven T20I caps for the Blackcaps and just 41 career first-class appearances at the age of 28 might seem a little lopsided but Houghton has a feeling that Derbyshire supporters are going to come to love their new spearhead. 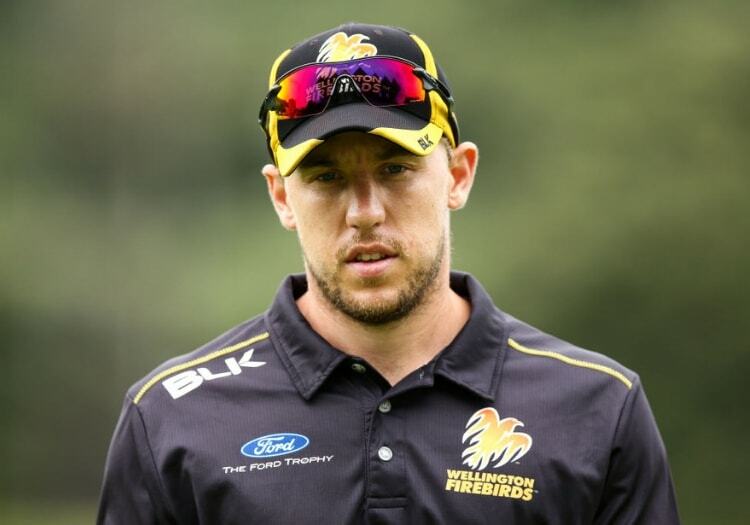 “[Wright] said to me he thought he is a tremendous bowler, knocking on the door of the New Zealand team at a time when New Zealand have a very strong seam attack,” he says. 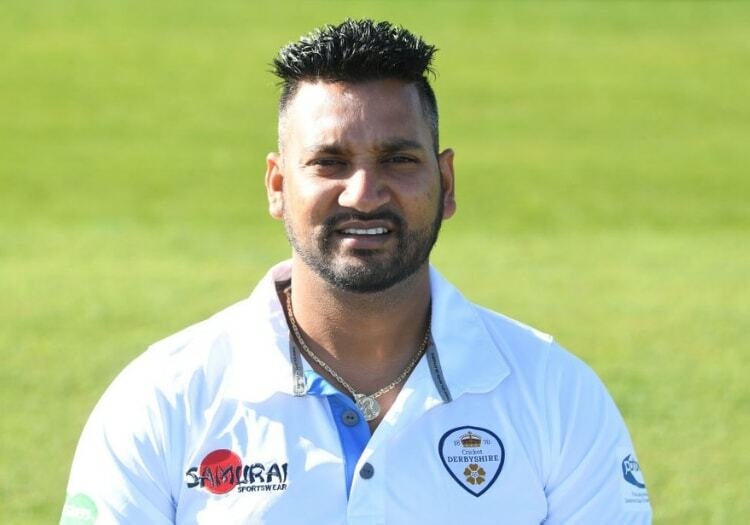 Ravi Rampaul has been given the responsibility of leading the line, meanwhile, and Houghton has been pleased by the West Indian’s approach in pre-season. “He’s looking a whole heap better than he was this time last year, when he was just part of the group,” he said. “I’ve targeted him through the winter with the knowledge he would be leading our attack and he has responded. So, things are looking up at the County Ground - or to give it its new official name, the Pattonair County Ground. “I’ve been around the game enough to know that at this time of year there is a good atmosphere at every county,” Houghton says, sagely.